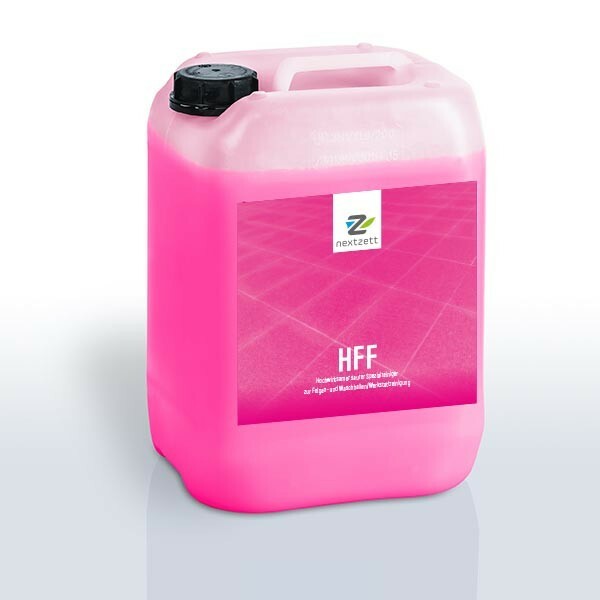 Highly effective sprayable special acidic cleanser for gentle cleaning of wheel rims, tiles and shop floors/garages. It can be used by professionals as well as DIY enthusiasts. A conscious effort was made to refrain from using highly corrosive acid in its production.